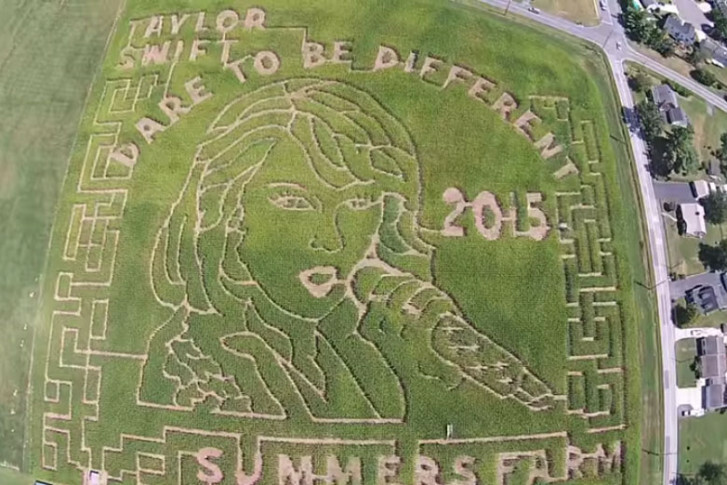 WASHINGTON — Just when you thought Taylor Swift had already conquered every available medium, the singer and songwriter has been immortalized in corn — or perhaps more accurately, the absence thereof. Summers Farm is at 5620 Butterfly Lane, in Frederick. It opens Sept. 26.